Our number one goal is to make sure each and every one of our patients receives the highest quality of care at Affordable Prices. You can now also BOOK ONLINE 24/7 in Sydney by clicking on the red APPOINTMENT button on the right hand side. 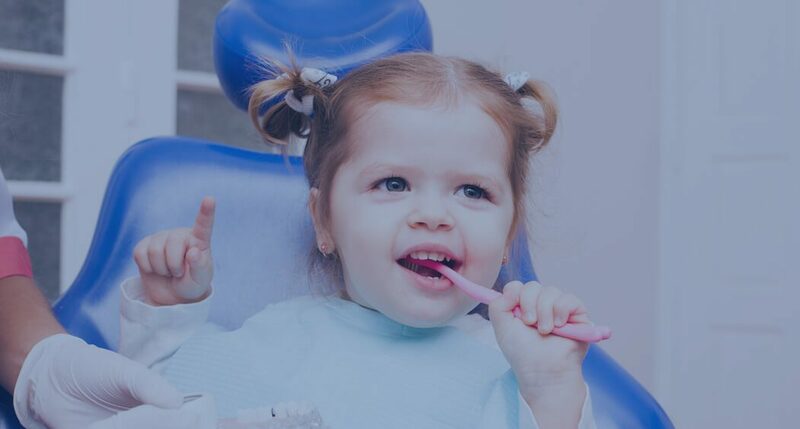 Here at No Gap Dentists we set our main goals to be high quality service at affordable fees to reach as many patients as possible in need for dental heath.We would love to be your new Dentist in Melbourne CBD and now also in Sydney. Our Clinicians work as a team and take every patient as an individual case. 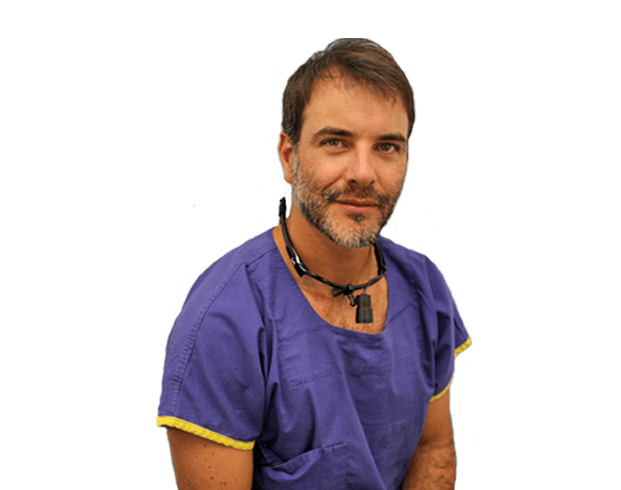 We look for the latest, safest and most advanced treatment. All our prices and fees are disclosed to patients up front at the initial of all our consultations and exams. No surprise bills at the end of treatment. We quickly identified a real problem in Australia: the high cost of dentistry mean patients avoid having vital dental work. So we set out to find a way to provide a low-cost, high-quality dental service in Sydney. Why so much difference between Dental Fees and Prices? There are no standard fees and prices for services provided by dentists. It is not like medical services covered by Medicare, which have prescribed fees in Australia. This means a patient can get 10 very different treatment plans from 10 different dentists – and each can charge as they please. Why? Dentistry is regulated by the Australian Health Practitioner Regulation Agency (AHPRA) through the Dental Board of Australia (DBA), which provides registration standards, codes of conduct as well as guidelines for professional practice. These standards and guidelines only focus on ensuring quality of care and don’t extend to pricing or prescribe a treatment method for each dental service. Dentists’ prices depend on a range of factors – such as location, overheads and differences in the method used (e.g. there’s different ways to provide a filling). This means costs for the same procedure can vary because it may take longer to perform on some patients, or dentists might use different techniques, or the degree of difficulty could vary. Variations in the treatment method and materials offered by clinicians for the same item numbers mean you won’t necessarily want to choose your dentist based on cost alone, however it does help to have an idea of just how much other dental practitioners are charging for similar services. 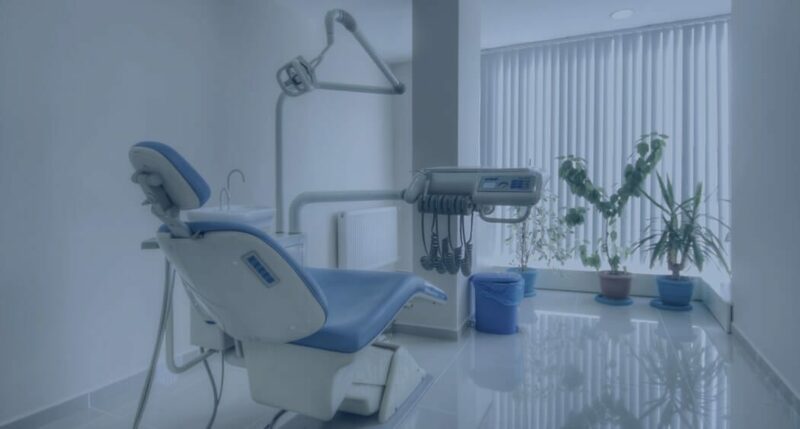 To see just how much dental fees varied, The website Choice conducted a mystery shop by calling a total of 35 dental clinics across all eight states and territories (we included a mixture of capital city and regional dentists). 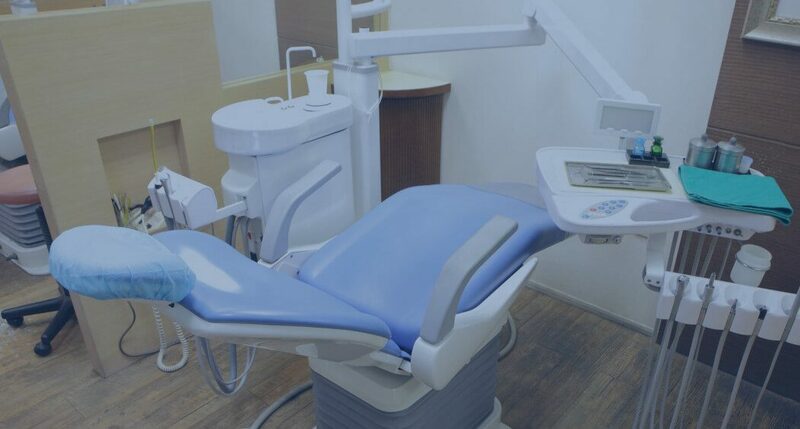 They enquired about the cost of a check-up – comprehensive oral exam (item number 011), scale and clean (114) and a fluoride treatment (121) – as a new patient without private health insurance. We also checked the price for two X-rays (022). The cost of a check-up (oral exam/scale and clean/fluoride treatment) varied from $150 to $305, with an average price of $231. Need X-rays? Add another $89.50 for two, on average. Each year, the ADA surveys dental practitioners (in 2016 they had 2811 responses from practitioners and specialists) to provide average price data on over 100 dental treatments/item numbers. According to the ADA’s fee data, the average cost of the same check-up we mystery shopped – including the examination, scale and clean and a fluoride treatment – is around $222 (add an average of $90 for two X-rays). The ADA fee survey also shows big price discrepancies for the cost of dental work across Australia. 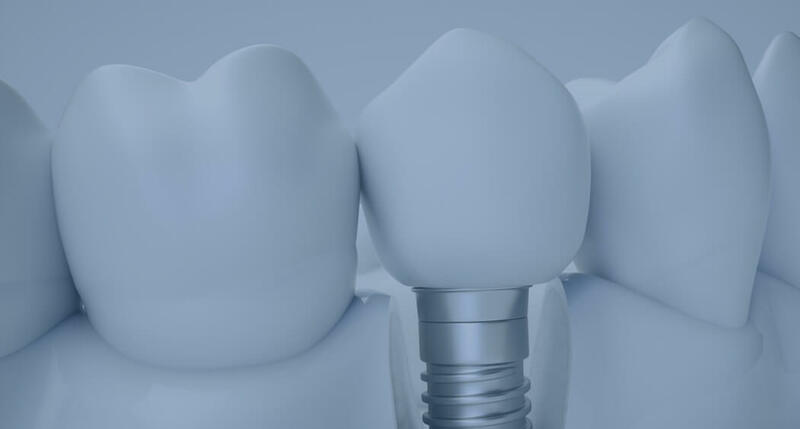 For example, prices for a tooth extraction (311) varied from $135 to $295, an anterior filling (521) from $115 to $206 and a crown (615) from $1261 to $1945. In terms of price, the ACT most often had the most expensive price, followed by Tasmania; and South Australia most often had the cheapest, followed by Western Australia. You’re also likely to pay more if you see a specialist as opposed to a general practitioner. Specialists, in addition to meeting all the minimum requirements of practising as a general dental practitioner, must have completed two years of general dentistry practice and hold a qualification in their specialist area. 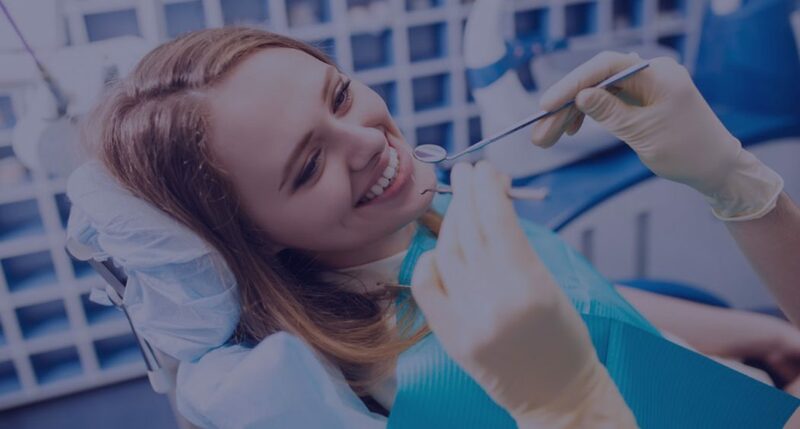 There are currently 13 different specialties in Australia: these include endodontics (root canal), orthodontics (such as braces) and prosthodontics (crowns and dentures) to name a few. What’s the average cost of a trip to the dentist ? HOW MUCH YOU CAN SAVE AT NO GAPS DENTISTS ? *Fees charged for the most common services provided by general dental practitioners (averages for specialists vary). Data based on the ADA‘s 2016 dental fee survey (not including the top or bottom 5% of prices).